Banks should trade the traditional inside-out, bank-first focus for an outside-in, customer-centric focus. Why? Because seamless customer experience is the key factor for banks to stand out from their rivals. 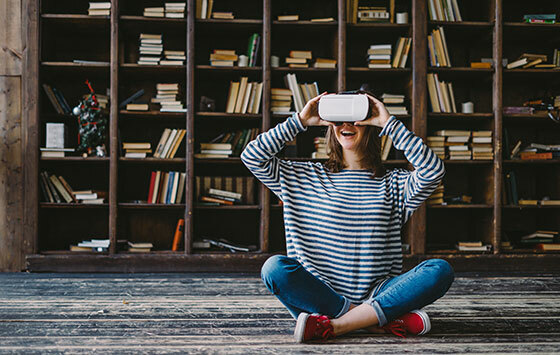 On this page, you will learn why the focus should be on customer experience, what the future of customer experience in digital banking looks like, what ways there are to improve customer experience, and the role a digital banking platform plays in this process. Why should banks focus on customer experience? Banks, and the financial industry in general, have already taken major steps in embracing digital and enabling customers to manage their money however, wherever, and whenever they want. That said, the entrance of non-traditional players and fintechs also means that banks should put the customer first in everything they do. Customers are more demanding and are expecting more out of financial institutions than ever before. 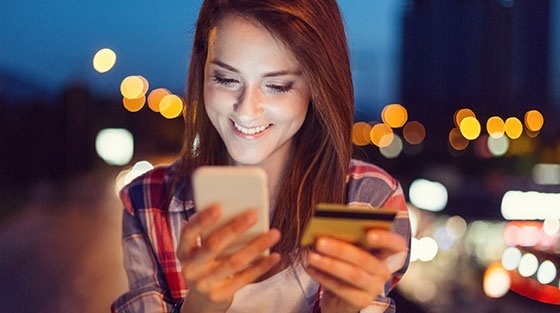 The rise in mobility and online channels, and opening up the market with initiatives like PSD2, has left the customer with a wide array of choices when it comes to communicating and transacting with banks. They want the same level of service and experience as they get from other companies. Customers are seeking exceptional, personalized experiences. Banks can no longer differentiate themselves at the product level, but only at the customer experience. This is what will make them stand out from their competitors. If traditional banking institutions want to stay relevant, they need to become more agile and start focusing on meeting customer demands. They need to innovate to set themselves apart, or they run the risk of losing customers. We asked more than 2000 UK banking customers consumers, in our 2019 UK banking customer survey what the customer think about their banks, what their favourite access channels are (for example, online, in-branch, telephone or mobile), and which services they use most frequently. Download the survey to get to know the customer needs. If you want to improve customer experience, listening to your customers is key. Ask your customers what bothers them most about your banking model, how you can stand out and what they need. It helps you to find out what they want so you can determine what you should focus on. If you want to provide an improved customer experience, the first step is to understand the banking journey your customers take. There is no such thing as a linear end-to-end customer journey because, customers will use various channels, have different contact preferences, and enter the journey at different stages. Collect data to get a better understanding of the path your customers follow. This path serves as a blueprint for improving customer experience. What are their main questions? What are the biggest bottlenecks and frustrations? What products do they need? Etc. It is impossible to improve customer experience through manual processes — it needs to be automated. Exceptional customer experience goes beyond standard online services, innovation is required. You need to embrace digital and innovative technologies to facilitate the customer journey. Better said: a transformation to a digital bank is necessary to provide seamless customer experience. Technical developments are following each other in rapid succession. In other words: digitization never stops. Digital transformation is a continuous process; there is no such thing as a start and a finish. Never stop improving; make sure you keep providing seamless customer experience. Do more for your customers than your rivals do, and you will win customers' loyalty and business. If you understand their wants and needs, you can innovate with real knowledge and implement what is likely to work. What does the future of customer experience in banking look like? No one can look into the future and with the rapidly and ever-evolving banking industry it is hard to predict what will happen, but we believe the following things will become standards in the upcoming years. Personalization is already an important part of providing consistent customer experience; however, it will become even more important as technology evolves. Personalizing your services and products amongst others will enable you to deliver a more engaging, proactive experience which helps you to maintain the relationships with your customers. Having digital capabilities at your disposal helps you to turn the customer journey into something that is highly personalized. Banks are no longer the trusted pillars of the community they once were. Customers are used to streamlined and differentiated services in other areas of their lives. However, banking is fundamentally an industry of trust. Trust is a crucial component of mutually beneficial relationships. Transparency is key to building these types of relationships with customers. Banks that want to provide exceptional customer experience also need to become as transparent as they can be to retain trust. As said before, you can’t enhance customer experience if you don’t switch to digital. A digital banking platform is the foundation of a digital bank, it enables omnichannel access and helps you to meet regulatory requirements. 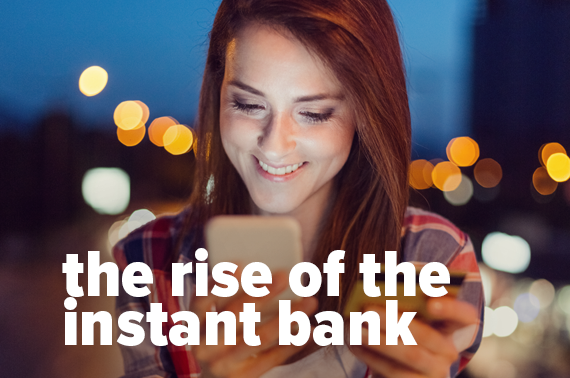 This means you can’t provide exceptional customer experience without a digital banking platform — it is the foundation of becoming a digital bank. There are several digital banking platforms on the market, and we believe a platform with a three-layer architecture and a digital core is the best way to provide exceptional customer experience. It is more effective to focus on all three layers of the core banking platform — the presentation, client and orchestrations, and product layers — rather than focusing on the front layer. Banks have complex, legacy systems that mingle product and client information, and this makes it extremely difficult to achieve a single view of the customer and provide the customer with a single view of all their accounts. They are also very costly to maintain. There is also a time-to-market issue as banks have limited flexibility if they are relying on old systems to deliver new services. A true digital core banking system takes this process a stage further by using APIs rather than screens. By adopting a layered model that moves the focus from presentation to orchestration, banks can deliver an omni-access digital service that truly works for customers. Explore the customers expectations and the keys to winning new customers.